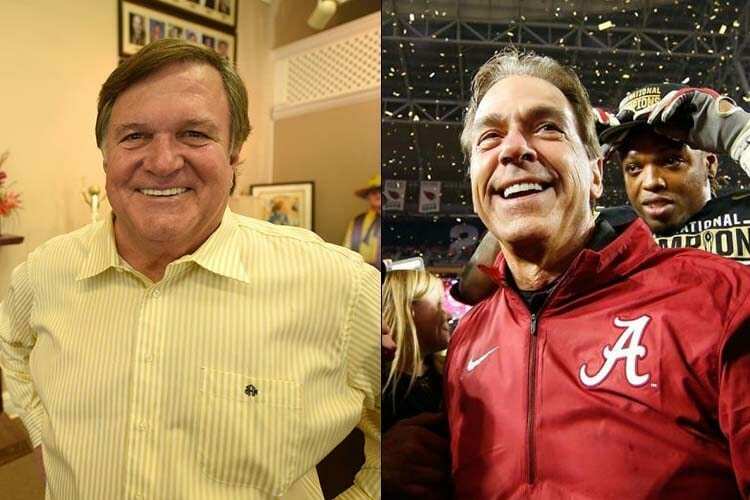 Nick Saban might be the most popular man in the state, and someone who’s paid handsomely to preside over another college football dynasty. But, that still doesn’t make him the richest person in the state. 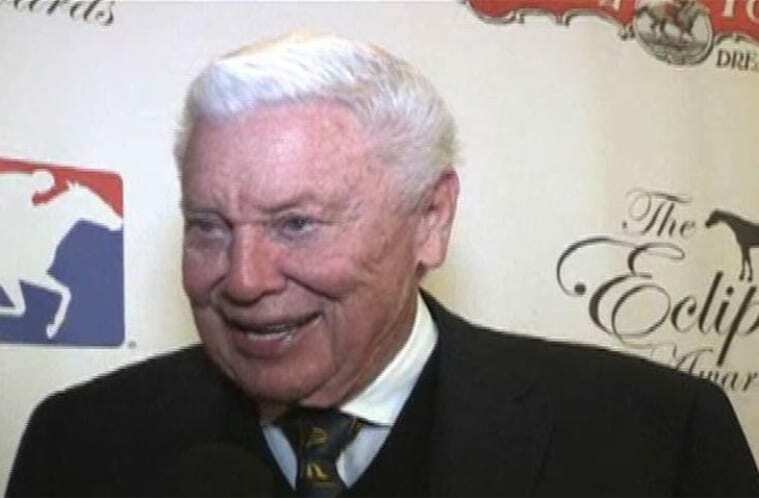 That distinction would go to Jimmy Rane: the founder of lumber company Great Southern Wood Abbeville, and the guy who plays “Yella Fella” in the commercials, is worth around $700 million, making him the richest person in the state. He probably likes the fact that he’s worth more than Saban, since Rane graduated from Auburn University (Alabama’s bitter rival). 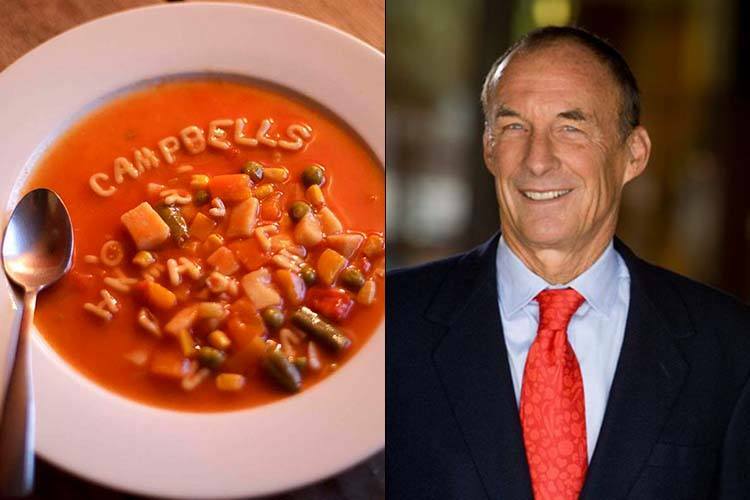 Bennett Dorrance is the grandson of John T. Dorrance — the guy who invented the formula for Campbell’s condensed soup. Bennett owns a 15% stake in the company, helping bring his net worth right around $3 billion. 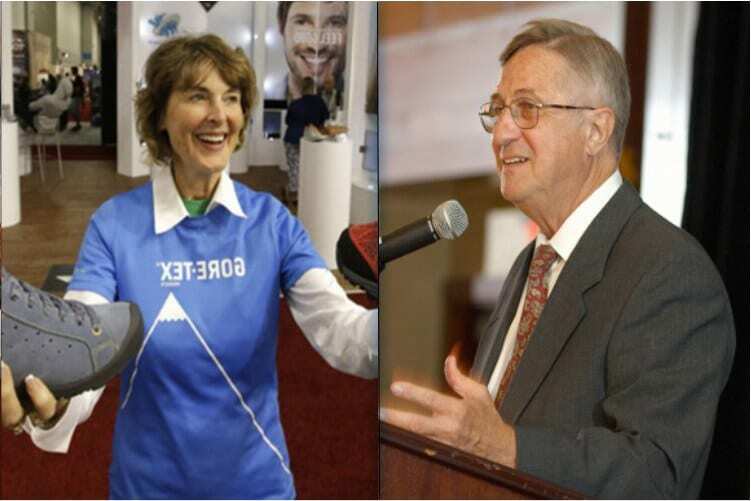 Dorrance took over the mantle of the richest person in the state after billionaire Bruce Halle, worth upwards of $6 billion, died in January of 2018. Apparently, there is a lot more in Alaska than glaciers, blue whales, and Kodiak bears. Just ask Jonathan Rubini, a Real Estate tycoon who lives in The Last Frontier, and is worth approximately $340 million. Rubini is part owner of two of the most well-known buildings in the state: the JL Tower and the ConocoPhillips Towers. If you ever wondered where the “Wal” in “WalMart” came from, here it is. Sam Walton founded the giant multinational megamart, which is headquartered in Arkansas and now one of the most profitable companies in the world. 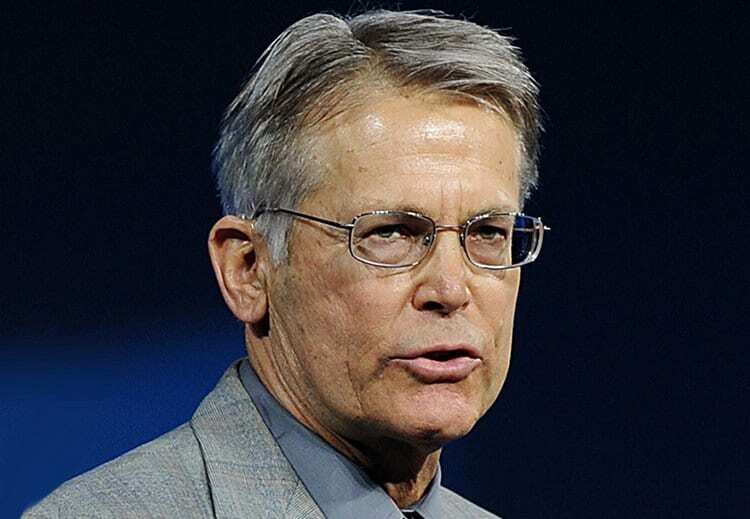 Jim Walton, Sam’s youngest son and the heir to the empire, is the richest man in the state (by far), worth a staggering $38.5 billion. It would make sense that the founder, chairman, and CEO of one of the most popular websites in the world would be on this list. Mark Zuckerberg famously founded the social networking site in his Harvard University dorm room; today, it now has over two billion active users per day. When the company went IPO in 2012, it was one of the biggest IPO’s in history. 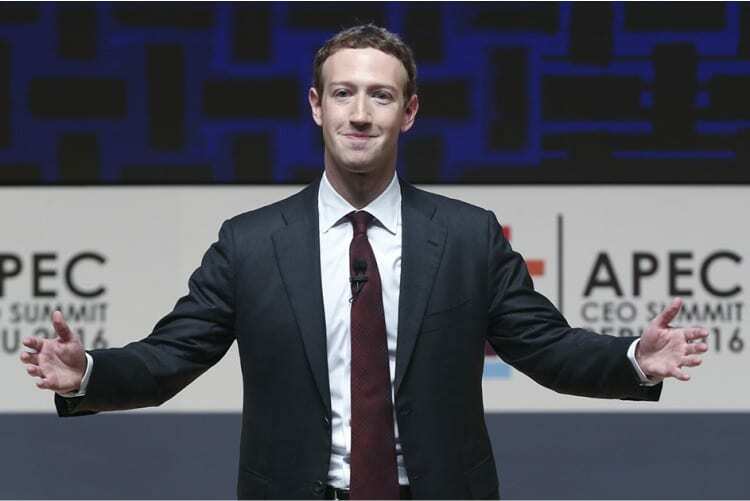 With a net worth of somewhere around $77.5 billion, Zuckerberg is one of the richest men in the United States, and the world overall. In an era where “cord-cutting” has become increasingly popular in households all over the country, Charles Ergen, the co-founder and CEO of Dish Network, somehow keeps getting richer. That’s in large part due to Ergen successfully investing in wireless spectrum licenses, recognizing how consumers will always need to stay connected. Today, he’s worth $13.8 billion. The concept of a “hedge fund” is something that most people can’t fully explain what it means, but they do know it involves a lot of money. 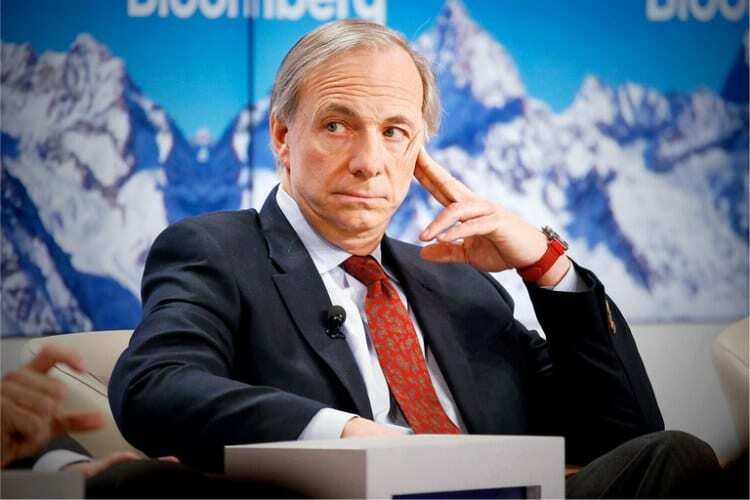 So when you’re Ray Dalio, the founder of Bridgewater Associates, one of the world’s largest hedge funds in the world, “a lot of money” seems like an understatement. Indeed, that’s the case. Worth over $17 billion, Dalio is one of the 100 richest people on the planet. If you’ve ever bought and worn one of those expensive parka jackets that do a great job of wicking away precipitation, you can thank Robert Gore & Elizabeth Snyder for keeping you dry. The two siblings are worth $720 million each, having amassed their fortune as executives of W.L. Gore & Associates, Inc., the developer of the moisture-resistant Gore-Tex material. 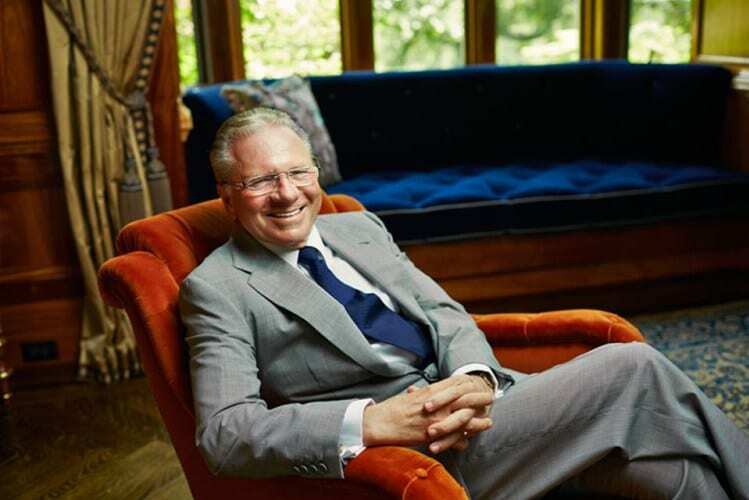 Thomas Peterffy is a bigwig for the stock market aficionados As the CEO of Interactive Brokers, which markets its specialized trading platform to sophisticated investors, the Hungarian-born American entrepreneur who came to the United States in the late 1970’s is worth $20.9 billion. It’s important to leave in that middle initial when talking about James C. Kennedy. That’s because the “C” stands for “Cox,” which is both the last name of his grandfather (James Cox), and the name of the media conglomerate (Cox Enterprises) of which Cox is currently the chairman. With Cox’ influence on TV, cable TV, radio, newspaper publishing, and more, Kennedy is worth approximately $13 billion. 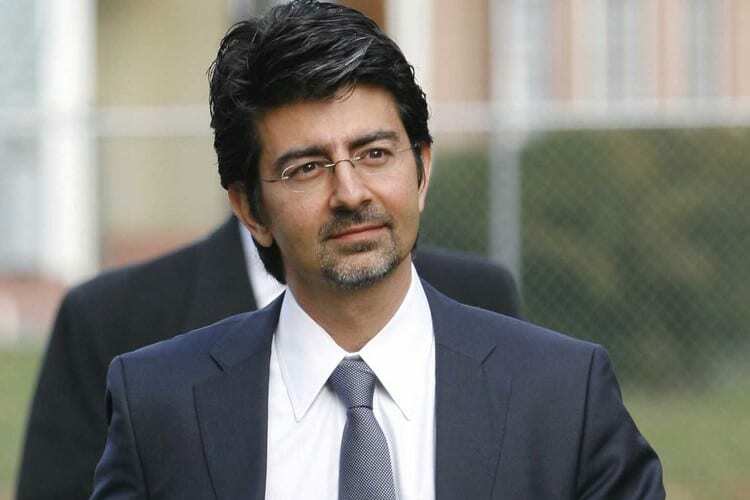 If you ever sold something laying around your house on eBay, you can thank Pierre Omidyar for that transaction. The Persian entrepreneur founded the popular auction site in the mid-1990’s, and became a billionaire at the age of 31 with eBay’s 1998 initial public offering (IPO). Today, he’s worth $10.5 billion. 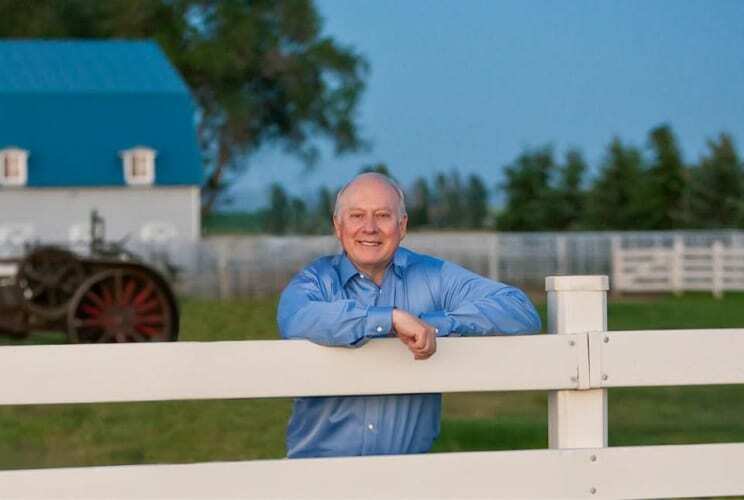 Frank L. VanderSloot is living proof that, at the end of the day, someone does get rich from Multilevel Marketing schemes (often referred to as pyramid schemes). He’s the founder and CEO of Melaleuca, Inc, which sells environmentally friendly nutritional supplements, cleaning supplies, and personal-care products. While the day-to-day folks do all the dirty work, VanderSloot sits back and enjoys the rewards, evidenced by his net worth of over $3.9 billion. Ken Griffin is the personification of the idea of “turning your hobby into a profession,” except on steroids. Back in the 1980’s, Griffin used to trade stocks from his Harvard University dorm room. Today, he manages a hedge fund worth more than $27 billion in assets. His own personal worth is approximately $8.7 billion. Talk about living off the work your parents put in. 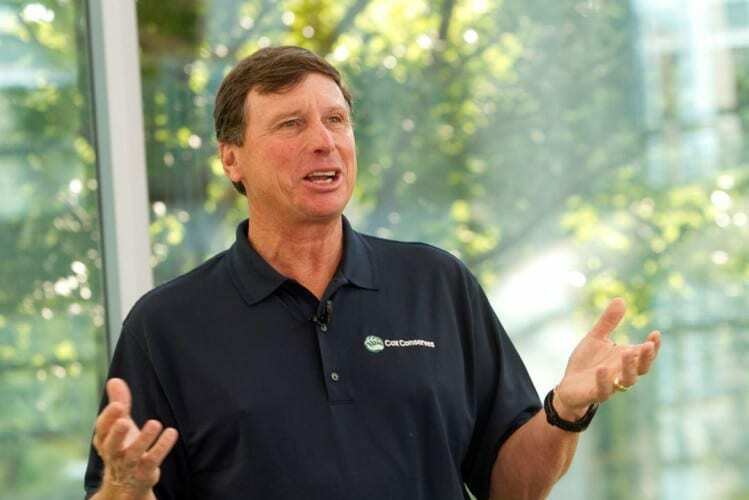 Carl Cook is the CEO of the Cook Group, a medical device company that was co-founded by his parents. The company works with physicians to develop devices that are less invasive for patients. We wish we had parents who founded a company we could take over, increasing our net worth to $8.6 billion (like Cook). If you’re someone who’s serious about purchasing organic and non-GMO produce, then Harry Stine is probably a persona non grata in your eyes. Stine founded Stine Seed, which is heavily involved in genetically modifying soybean and corn seeds in order to yield greater crops of both. 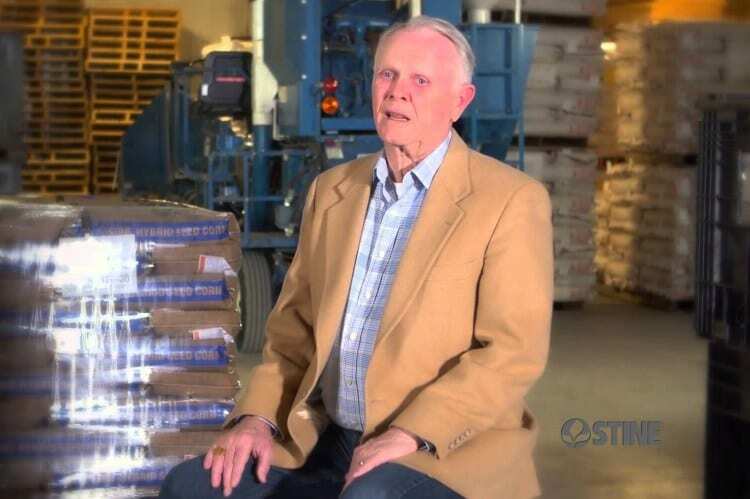 Regardless of how you feel about that, Stine Seed’s collaboration with Monsanto has brought Harry Stine a fortune of around $4 billion. You’ve undoubtedly heard Charles Koch’s name in the news over the past year or so, as he and his company (Koch Brothers) have had a heavily involvement in getting President Donald Trump elected in 2016. Koch is the chairman and CEO of his namesake Koch Industries, which is America’s second largest private company. 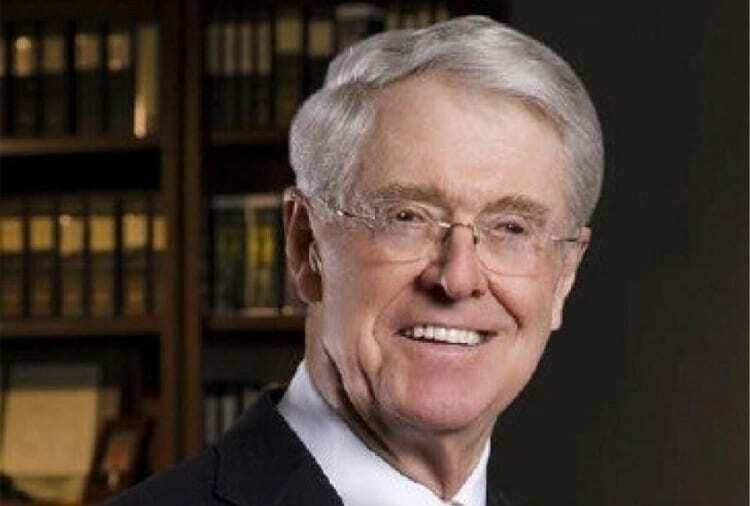 With an estimated net worth of $52 billion, Koch is one of the 15 wealthiest men in the world. 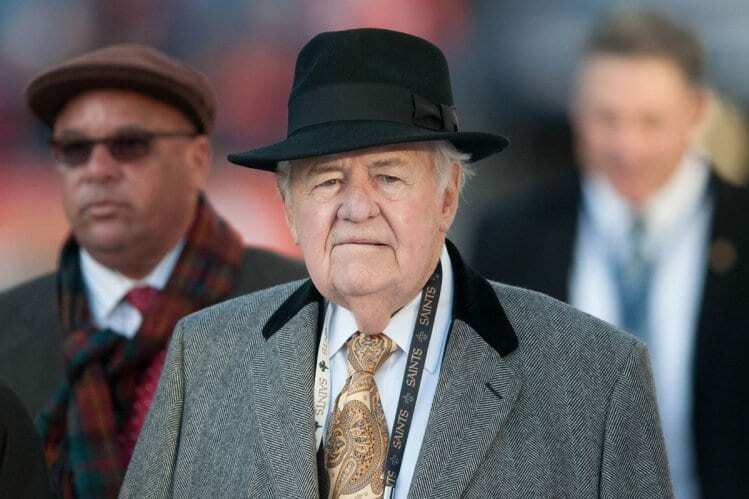 Tom Benson made his fortune by purchasing several Chevrolet automobile dealerships, and then investing the profits he made from them. But he’s kept (and grown) his fortune in the sports arena, as the owner of the New Orleans Saints and New Orleans Pelicans. He is one of a handful of NFL owners who are billionaires, as he’s worth $2.8 billion. Update: Sadly, Mr. Benson passed away in March of 2018. Another billionaire who capitalized on the savvy of their parents. Susan Alfond’s father sold an old shoe company to Warren Buffett, in exchange for Berkshire Hathaway stocks. As the price of the latter skyrocketed, so too did the forture of Alfond and her two brothers. The trio is now worth billions, with Susan herself being worth over $1.5 billion. Theodore “Ted” Lerner is the single largest private landowner in the Washington DC metropolitan area; anyone who lives in the area will recognize how much that’s worth, considering the expensive price of Real Estate around the nation’s capital. Today, Lerner is also the principal owner of the local Washington Nationals baseball team. Lerner’s $4.9 billion in net worth has helped his team dole out some serious contracts in recent years. A lot of young people take over the family business when they get older. Of course, Abigail Johnson’s family business was Fidelity Investments, which was started by her father Edward Johnson III. As the President and CEO of the company, she’s worth $18.8 billion. 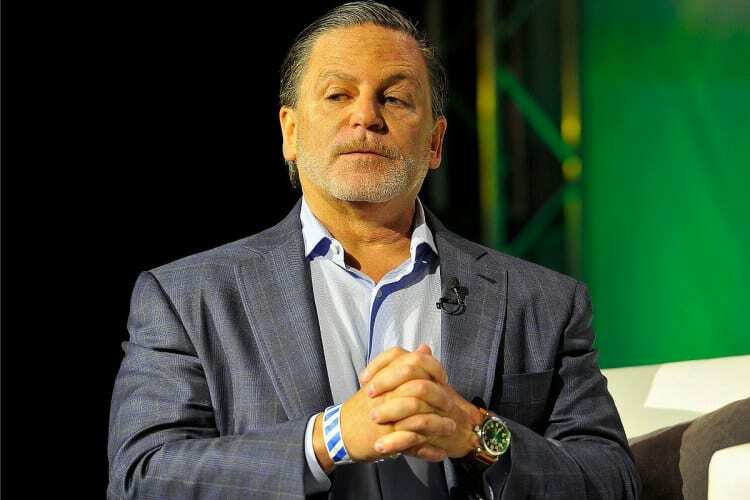 Although he’s more famously known by the residents of the greater Cleveland area, Dan Gilbert is actually the richest man in the state of Michigan (he lives in Franklin), due to the fortune he amassed by founding Quicken Loans. He’s more commonly known to the sports-viewing public as the owner of the Cleveland Cavaliers, which helped him increase his net worth to $6.3 billion. 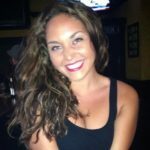 Whitney MacMillan, who lives in Minneapolis, is the great-grandson of William W. Cargill, the founder of Cargill — the largest privately held corporation in the United States in terms of revenue. The octogenarian is worth upwards of $4.6 billion. In 1954, Leslie Lampton founded the company Ergon, which makes $4 billion per year in the refining and distributon of petroleum products. 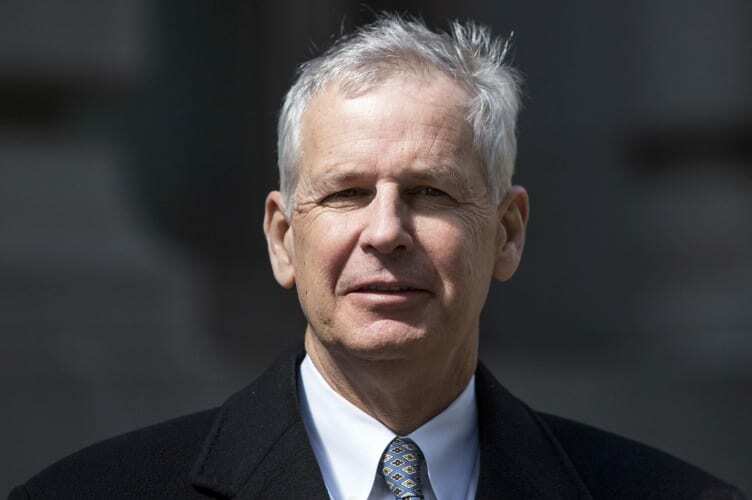 Lampton, who is worth an estimated $2.4 billion, is the chairman and CEO of Ergon. He started the company with only two employees, but now employees over 2,300 people. Stan Kroenke has the type of money that most of us could only dream of. Let’s start with the fact that he started a real estate development firm in the 1980’s, after marrying Ann Walton, a member of the Walton family (who owns Wal-Mart). Today, he owns Kroenke Sports & Entertainment, which owns the Denver Nuggets of the NBA, Colorado Avalanche of the NHL, Colorado Rapids of Major League Soccer, Colorado Mammoth of the National Lacrosse League and the Los Angeles Rams of the NFL. That should explain his $8.1 billion in net worth. Forbes magazine named Dennis Johnson the 76th-richest person in the United States, with an estimated current net worth of around $6.1 billion, which he accumulated through owning a consortium of small companies in the United States and Canada. After opening a mine in Butte, Montana, he diversified his ownership portfolio into railroads, marine services, coastal shipping, aviation and real estate. Saying Warren Buffett is rich is like saying Leonardo Da Vinci was talented. Anyone who knows anything will tell you that the godfather of investing is one of the best in the world — if not the best — at what he does. If you need any proof, how about the $91.6 billion in net worth at which he’s currently estimated? That number makes him the third-wealthiest person on the planet. Where does much of Sheldon Adelson’s net worth of $40.1 billion come from? Vegas, baby. He is the founder, chairman and CEO of the Las Vegas Sands Corporation, which which operates The Venetian Resort Hotel Casino and the Sands Expo and Convention Center in America’s Playground. Talk about cashing out via the stock market. In 2003, Andrea Reimann-Ciardelli sold her 11.1% stake in JAB Holding Company (a German conglomerate), in exchange for nearly $1 billion. As of mid-2017, she’s worth just over that one billion mark still. One of the original media tycoons in the nation, Donald Newhouse owns Advance Publications. If you’ve never heard of them, don’t worry; you’ve definitely heard of the companies it owns, including Condé Nast, Bright House Networks, Discovery Communications, and dozens of newspapers around the country. With an estimated net worth of $10.5 billion, Newhouse is the 56th richest person in the United States. There’s still a place for the ridiculously-rich oil tycoons on this list. Mack C. Chase made a fortune in the Permian Basin oilfields in Texas and New Mexico, amassing a net worth $690 million from his work that began back in the late 1960’s. Michael Bloomberg is the founder, CEO, and owner of Bloomberg L.P., a global financial services, mass media, and software company. But most people remember Bloomberg as the mayor of New York City from 2001 to 2013. Bloomberg’s net worth is estimated at $52.7 billion, making him the 7th-richest person in the United States and the 10th richest person in the world. James Goodnight left the academic world, where he was a faculty member at North Carolina State University, to co-found SAS Institute, an analytics software company. Today, the SAS Institute pulls in over a billion dollars in revenue per year, while Goodnight’s own net worth is estimated at $8.8 billion. Gary Tharaldson doesn’t immediately come to mind when you think of hotel magnates. But his namesake hospitality group builds and operates hotels across the United States, and has grown to be one of America’s largest developers of new hotels. The native of Dazey, North Dakota is now the richest man in the state. It’s no surprise that another oil and gas tycoon is the richest man in one of the state’s in America’s heartland. Harold Hamm is worth an estimated $18.7 billion after pioneering the development of the large shale oil resources. Some sports fans might not recognize Phil Knight’s name right off the bat, but 99.999% of sports fans are well-aware of why Knight is the richest man in Oregon. Knight is the co-founder and chairman emeritus of Nike, Inc., and previously served as chairman and CEO of the company. The University of Oregon graduate is basically a state legend, especially given his net worth of over $30 billion. Mary Alice Dorrance Malone is another one of the grandchildren of Campbell’s soup founder John T. Dorrance, and is currently the Campbell Soup Company’s largest shareholder, as well as a board member. She’s worth an estimated $3.7 billion, owning basically one-third of the company. Jonathan Nelson is the founder of Providence Equity Partners, a global private equity firm based in Providence, Rhode Island. Here’s what you really need to know: his company funds worth over $40 billion, which helps bring his own net worth up to $1.97 billion. A daughter of Holocaust survivors, Anita Zucker is the CEO of the Hudson’s Bay Company, the Candian retail company. 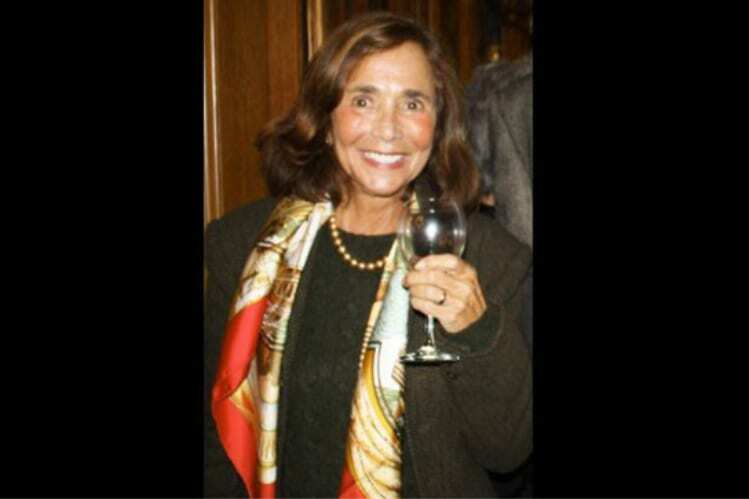 She took over control of the company after her husband Jerry Zucker’s death, and was estimated to be worth just over $3 billion in 2017. Thomas Denny Sanford is the is the chairman and CEO of United National Corporation (a bank holding company). In early 2018, Sanford made a $30 million donation to the San Diego Zoo, helping chip away at the estimated $69 million cost of constructing a brand-new, completely reimagined children’s zoo. Tennessee — Thomas Frist Jr.
Thomas Fearn Frist Jr. is a former physician and co-founder of the Hospital Corporation of America (HCA). A natie of Nashville and a graduate of Vanderbilt University, he became president and CEO of HCA, amassing a net worth of $9.5 billion along the way. Gail Miller is the widow of Larry H. Miller, and the chairwoman of the Larry H. Miller Group of Companies. That group of companies comprises 54 car dealersships, a movie theater chain, and the Utah Jazz franchise of the National Basketball Association (NBA). Miller is estimated to be worth approximately $1.75 billion. 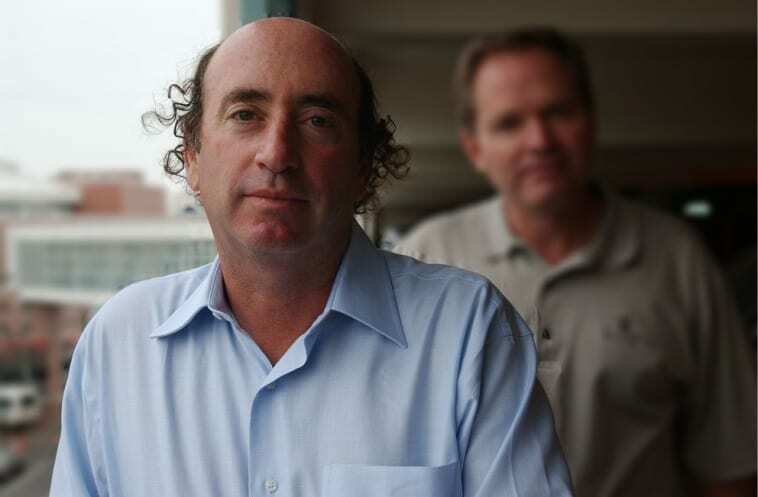 John Abele is the co-founder and a director of Boston Scientific, a medical device company. In 2010, he was award the American Society of Mechanical Engineers (ASME) medal for “eminently distinguished engineering achievement.” His net worth is approximately $603 million. Don’t ever let anyone tell you that candy is bad for you. Jacqueline Mars is the granddaughter of Frank C. Mars, one of the co-founders of the American candy company Mars, Incorporated. As of January 2018, Mars was ranked by Forbes as the 32nd richest person in the world, with a net worth of $28.1 billion. In July of 2017, Jeff Bezos pulled a leapfrog trifecta over fellow Washingtonian Bill Gates; Bezos surpassed Gates as the richest man in the state of Washington, the richest man in the United States, and the richest man in the world in general. The mega-entrepreneur is best known as the CEO of Amazon.com, and with a net worth of around $118.8 billion, he’s also considered to be the wealthiest person in modern history. Even though his name makes him sound like a potential superhero, Jim Justice is a coal mining and agriculture businessman, as well as the current governor of West Virginia. He’s estimated to be worth $1.73 billion. John Menard Jr. is the founder and owner of Menards, a Midwestern chain of home improvement stores. However, he earns a lot more “cool points” for the fact that he’s a former IndyCar racing team owner, as well as the father of Monster Energy NASCAR Cup Series driver Paul Menard. That’s the type of stuff you can do when you’re worth an estimated $12.1 billion. The sister of Jacqueline Mars of Virginia, John Franklin Mars is a member of the Mars candy-making family. He’s worth $28.1 billion, putting him among the 35 richest people in the world.